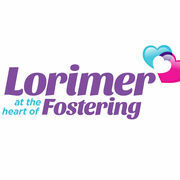 We recruit Foster Carers from the North West region to support children and young people. We put our carers at the heart of our agency providing them with a high level of support and fantastic carers package. We believe this is the key to the success of our placements.